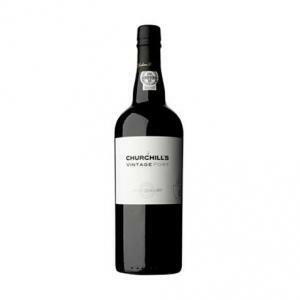 The 2011 Churchills Vintage ($132.58): a fortified wine from Port produced by Churchill's based on the best tinta roriz, touriga nacional, tinta barroca, touriga franca and tinto cão from 2011 and shows an alcoholic strength of 20%. Uvinum users evaluate this fortified wine with 4 out of 5 points and in guides it has been reviewed: robert parker: 94 and wine spectator: 97. 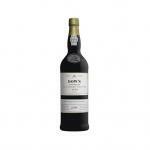 - Nose: Aromas of berries fascinating and crushed bark with notes of wet earth. 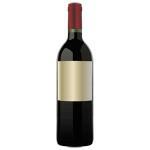 - Mouth: With body and with a solids concentration of tannins and polished round and an average final medium length. GRAPES: Touriga Nacional, Touriga Franca, Tinta Roriz, Tinta Barroca, Tinta Cão. 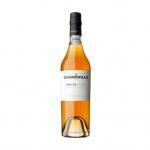 - Nose: light, tinged with orange anise. 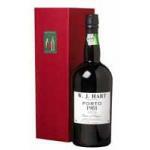 I bought it at the wine cellar of Churchill. 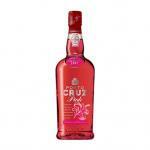 Has a strong colour. This has a very very long aftertaste. 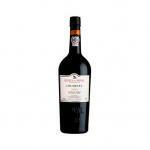 The Port Wine Churchills Vintage 2000 - Fortified Wine, with 750ml is a Fortified Wine made in Portugal Porto and Douro. 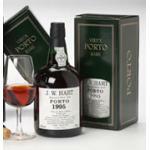 The Port Wine Churchills Vintage 1991 - Fortified Wine, with 750ml is a Fortified Wine made in Portugal Porto and Douro. 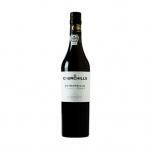 If you want to buy 2011 Churchills Vintage, at Uvinum you will find the best prices for Port fortified wine. 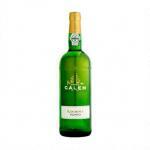 On sale at Uvinum, easy and 100% safe. 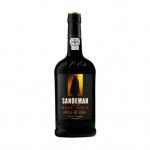 We have over 59.000 products for sale becoming this way the biggest online shop to sell wine, beer, and spirits in Europe with more than 38.000 customers trusting us.